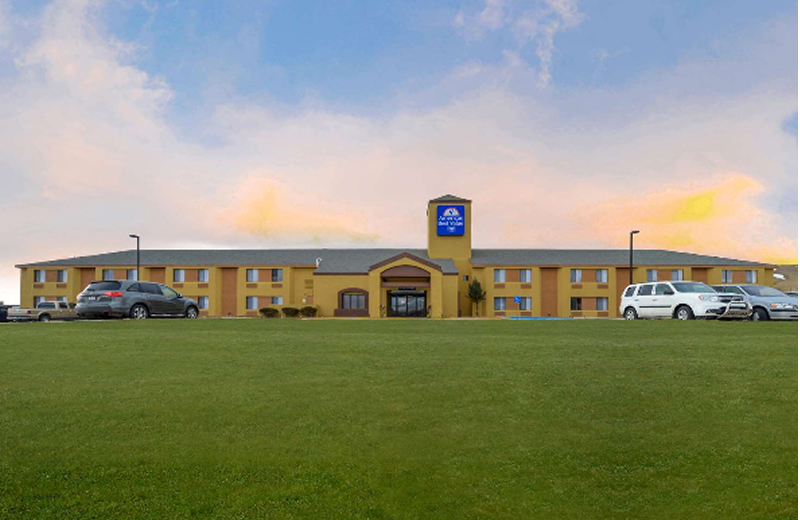 Welcome to Americas Best Value Inn Rawlins, conveniently situated off of the Wyoming Interstate 80 on the way to Yellowstone and Grand Teton National Parks. 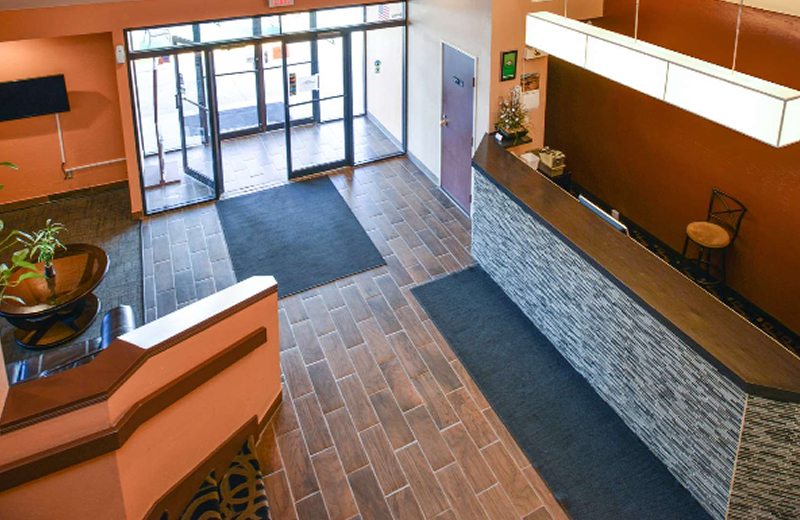 This Rawlins hotel makes it easy to enjoy all of the attractions Wyoming has to offer. Spend the day touring the Wyoming Historic Frontier Prison or viewing beautiful artifacts at Carbon County Museum. No trip to Rawlins is complete without enjoying hunting or fishing in the great Wyoming outdoors. We are also near the Rochelle Ranch Golf Course, KOA Kampgrounds, and Memory Lanes. Peppermill Bar and Grill, China House, and Penny's Diner are all within walking distance of our hotel. 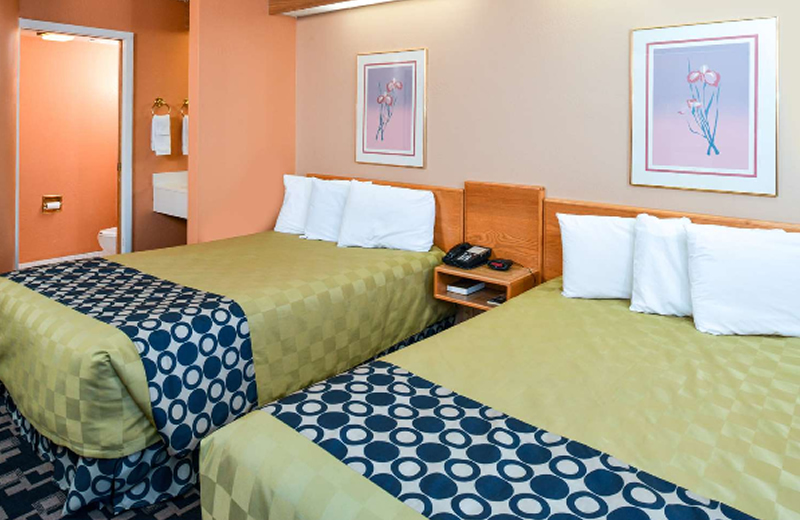 Our pet friendly hotel offers clean comfortable guest rooms, affordable rates, and a friendly 24-hour staff. Wake up each morning to our free deluxe continental breakfast. 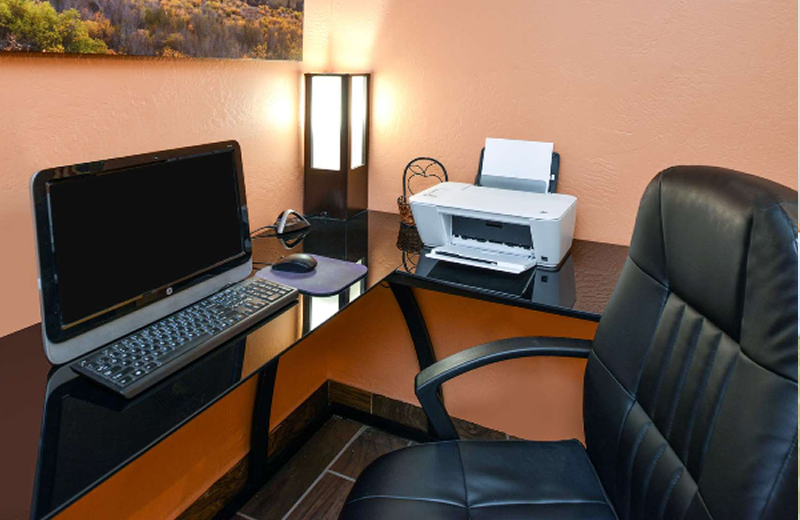 Relax in the privacy of your own guest room with amenities including free wireless high-speed Internet access, microwave, mini-fridge, coffeemaker, cable TV with HBO, hairdryer, clock radio, iron, ironing board, free local calls, and wake-up service. Children age 18 and younger stay free in their parent's room with existing bedding. 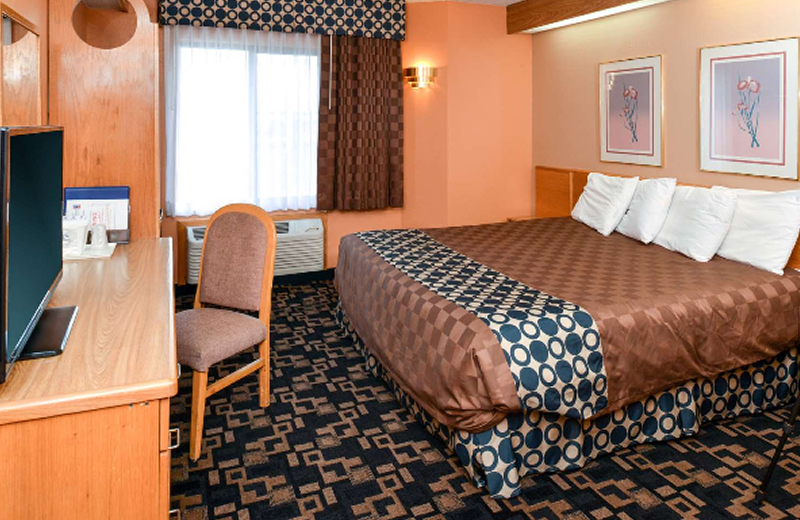 At Americas Best Value Inn Rawlins, We've Got You Covered from the time you hit the road until your head hits the pillow.